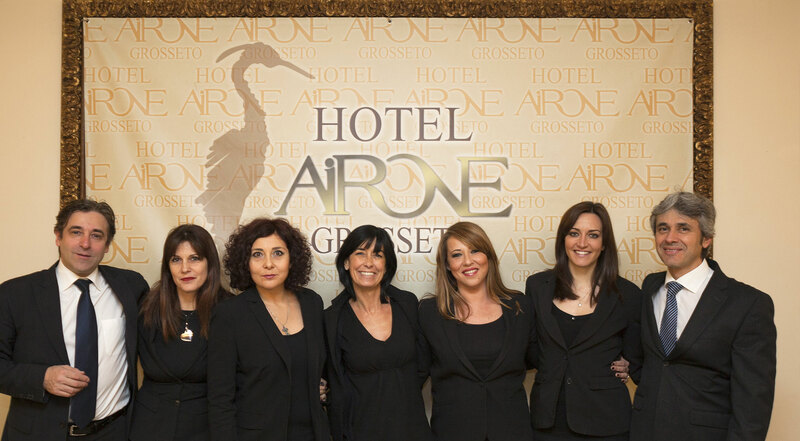 The Airone Hotel is designed to guarantee a climate of relaxation and well-being at any time of the day. 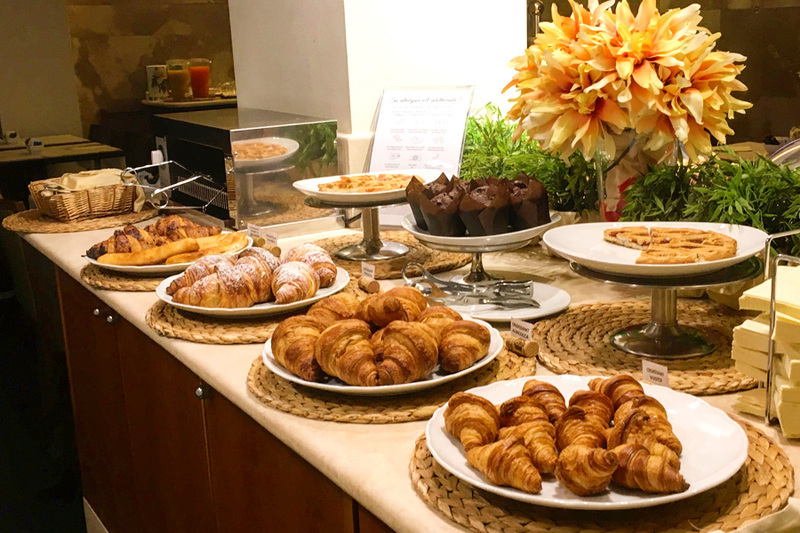 The bright breakfast room welcomes you on the ground floor, where a large buffet is prepared every morning with delights suitable for any type of breakfast, from the classic Mediterranean to the American Breakfast: the beginning of a wonderful day. 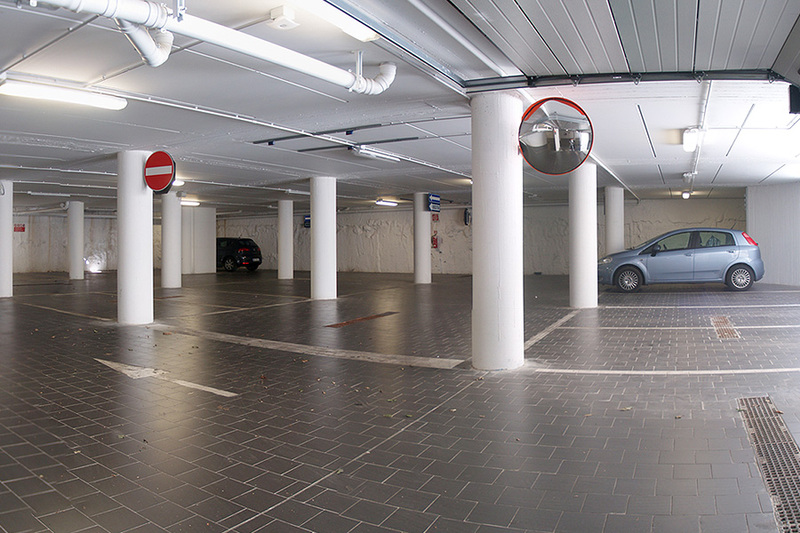 Two parking floors with private entrance, controlled by cameras, create easy access to the hotel and a security more for your car. Through controlled video inputs you can access the elevator that will take you directly on the floor of your room.Free outdoor parking spaces until places last. Our hotel is a pet friendly hotel. We are ready to welcome your pets and we will make your staying very special. 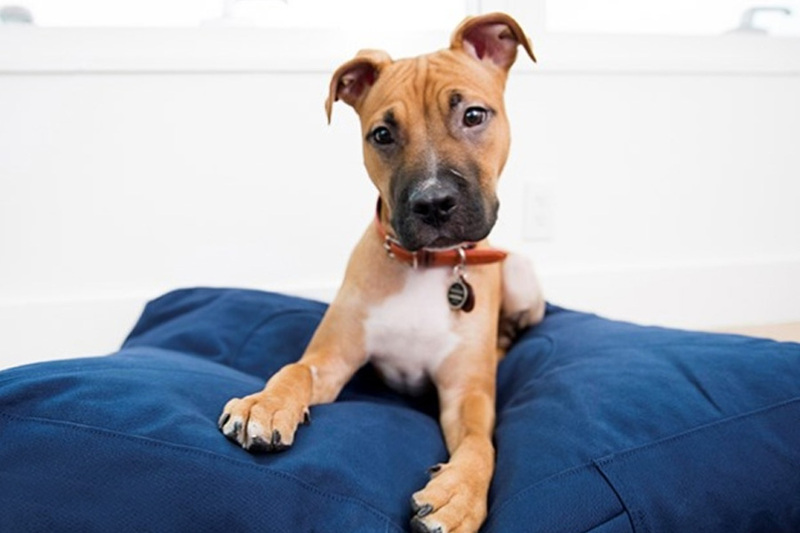 Don’t forget to inform us that you are travelling with your pet! To complete our service we have inaugurated “Dolce Vita”. 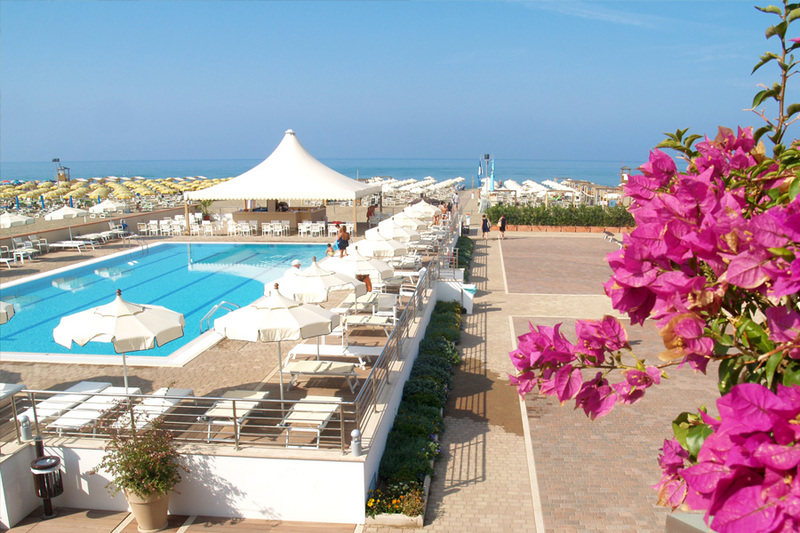 a wonderful beach club with over 2000 square meters of private beach (www.dolcevitabeach.com). It overlooks Giglio, Elba, Giannutri and Montecristo Islands: one of the most beautiful archipelagos of the Mediterranean Sea. At guests disposal: a baby pool and an Olympic-size swimming pool with a Beach Pool Bar under a gazebo over 100 square meter large. 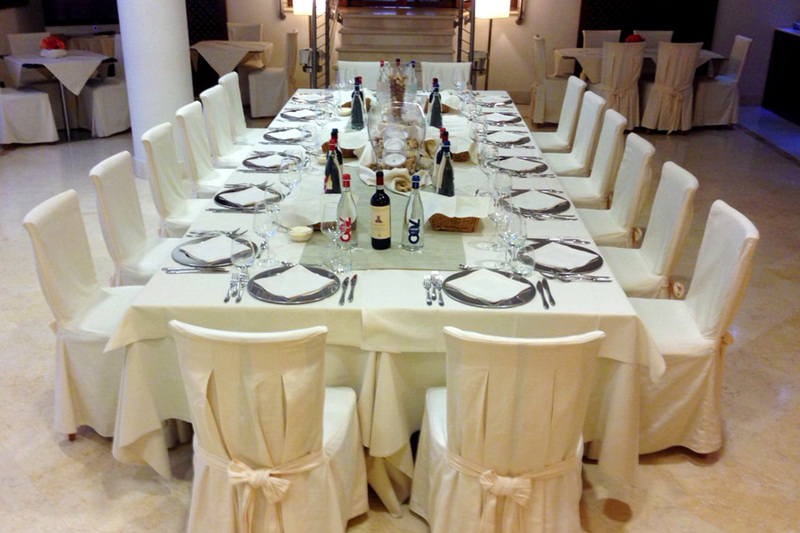 Here at lunch you can taste cold dish or a buffet and during the evening aperitifs or long drinks. 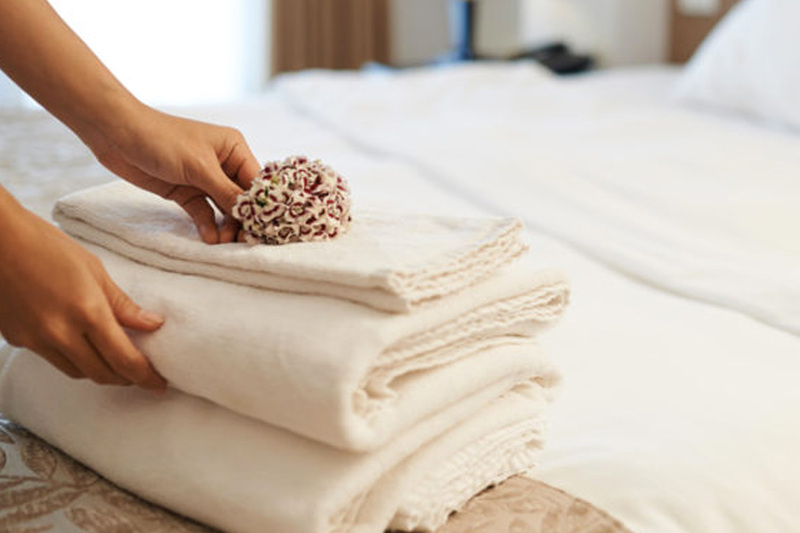 On request the Hotel Airone offers its guests a laundry and dry cleaning service, baby sitting and car rental. The Concierge Reception is open 24 hours for general information, routes, restaurants, shopping, nightlife, train and airplane schedules, museums and any other useful information. 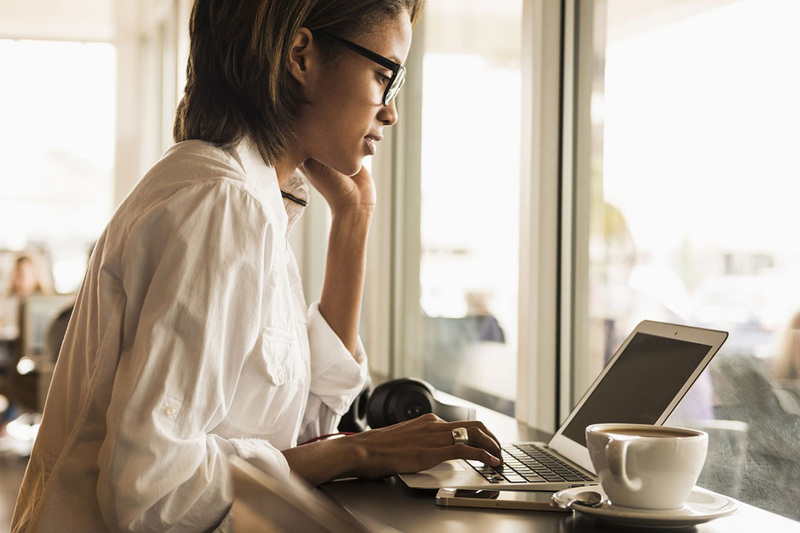 Hotel Airone has a free Wi Fi internet connection in each areas in order to be always up-to-date in every moment and to connect you to the whole world during your staying.